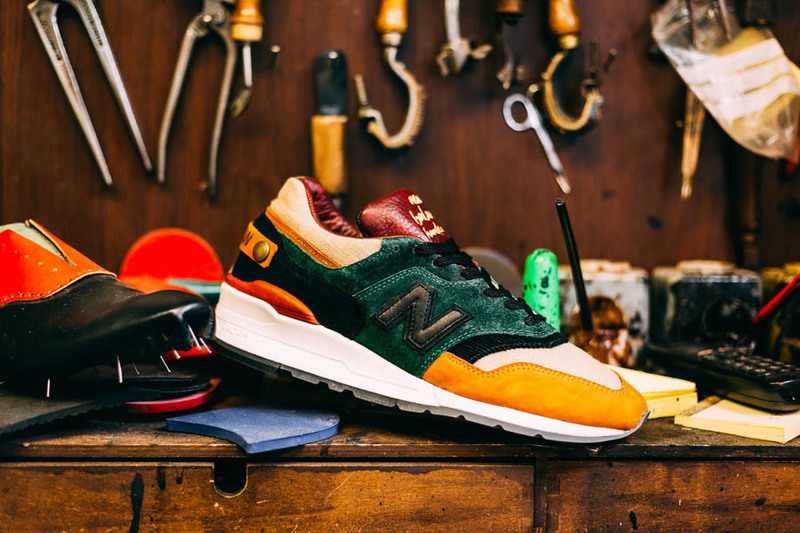 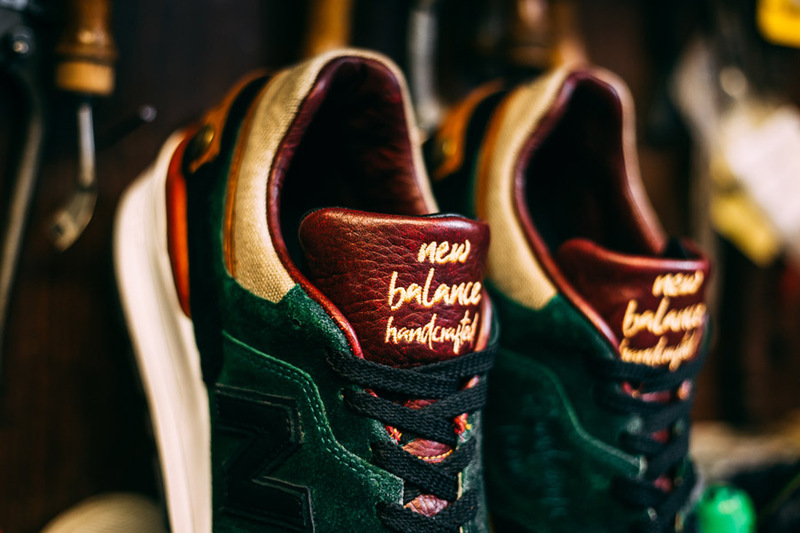 If there’s one word that sums up the appeal of New Balance sneakers, it probably is “craftsmanship”. 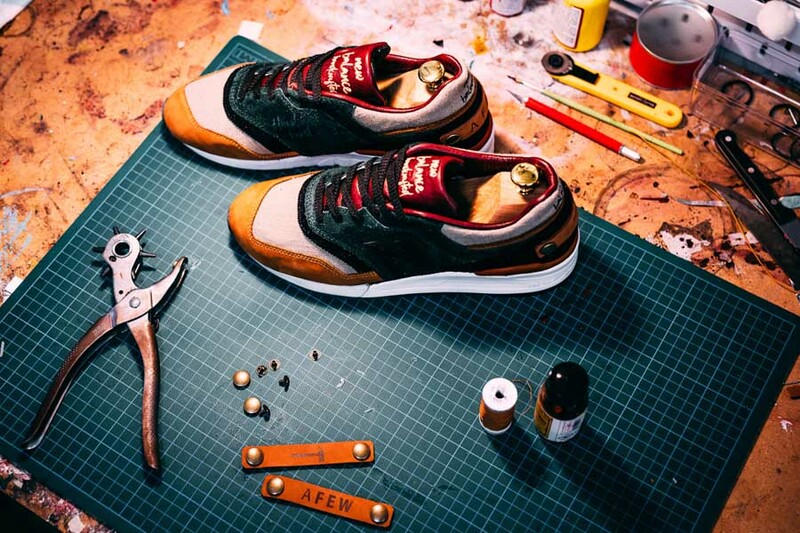 Being huge fans of that premium quality, German sneaker store Afew now presents a 1/1 custom with the New Balance 997 Craftsmanship. 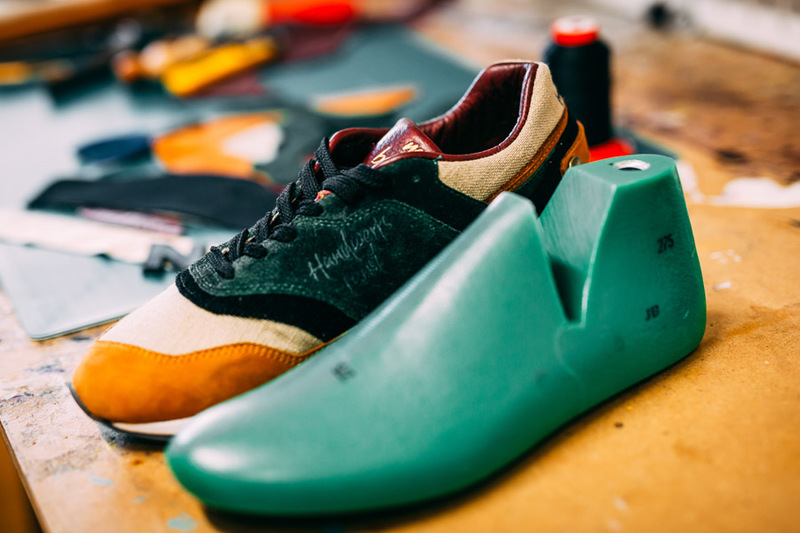 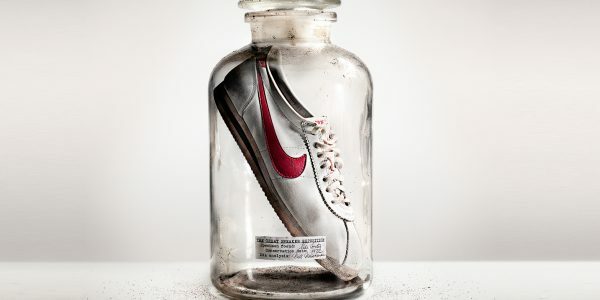 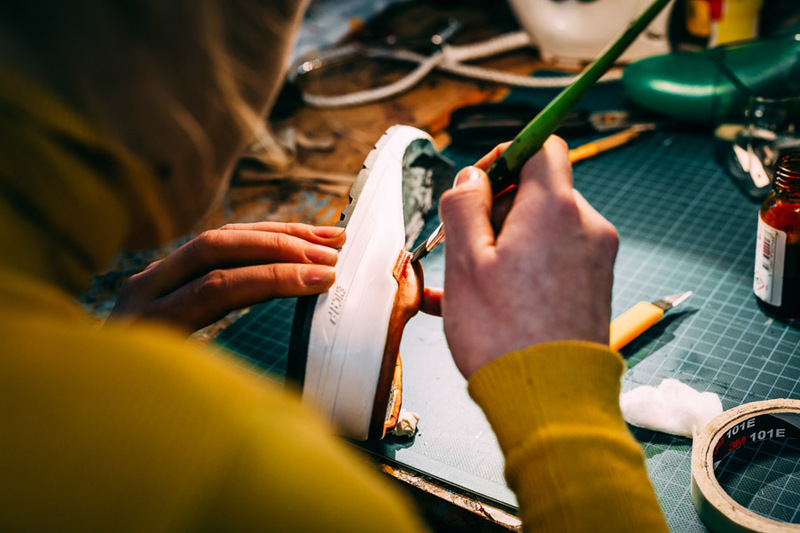 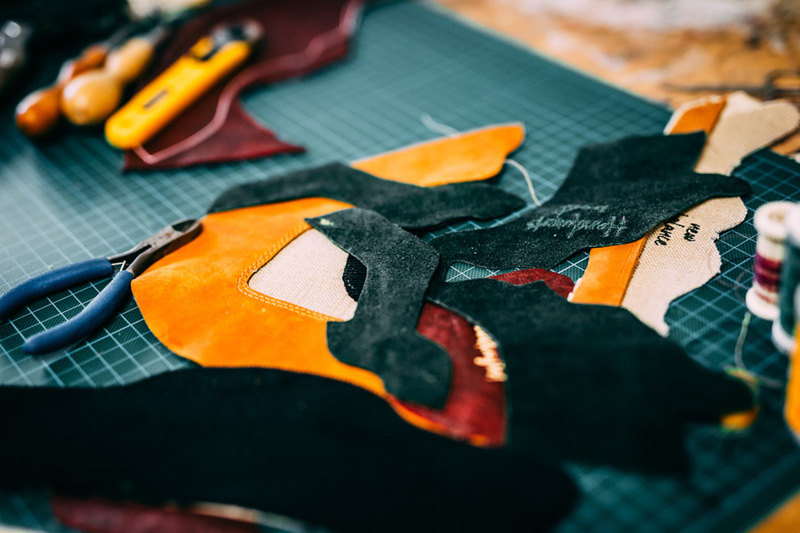 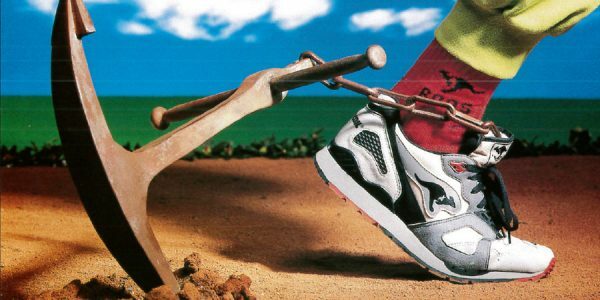 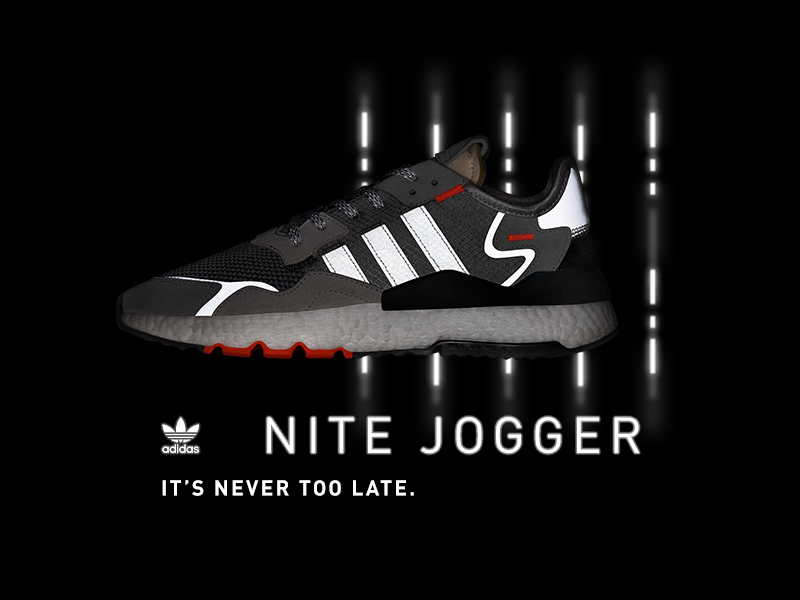 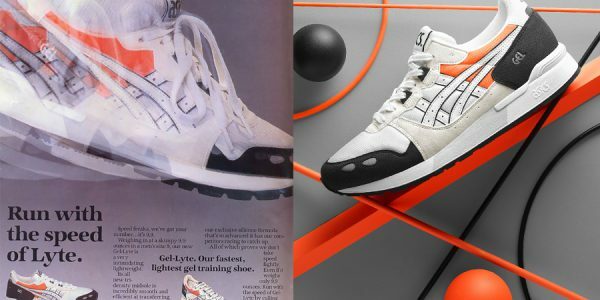 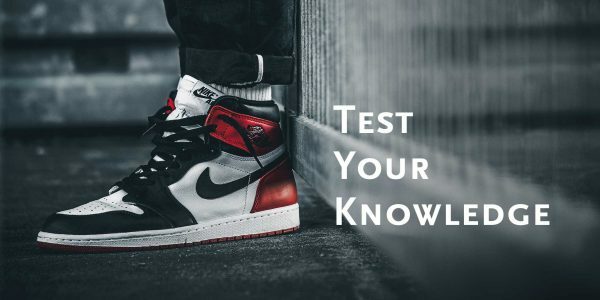 In the beginning of this project, Afew co-founder Marco worked out the shoe’s design. 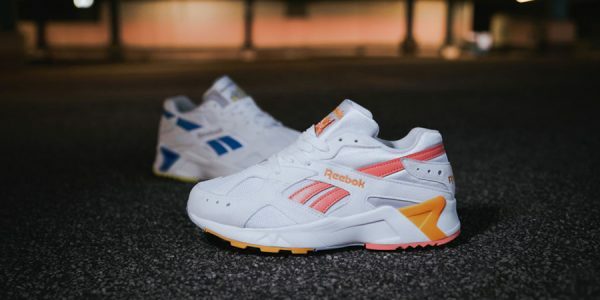 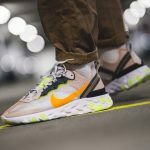 Just like they did with their “What The GEL-Saga”, the store then tapped customizer Tornschuhjette to manufacture the actual sneaker. 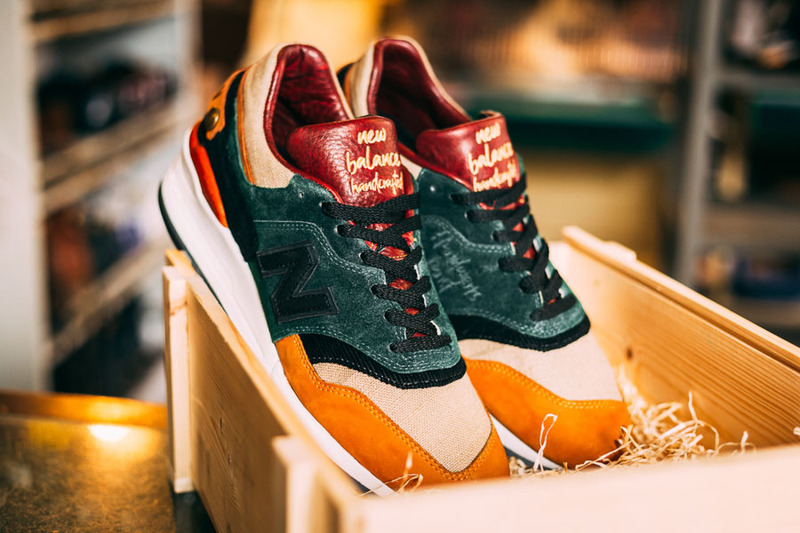 With premium materials like cord, linen or vegetable tanned goatskin, this 1-of-1 “Made In Hamburg” custom is a truly unique version of the 997. 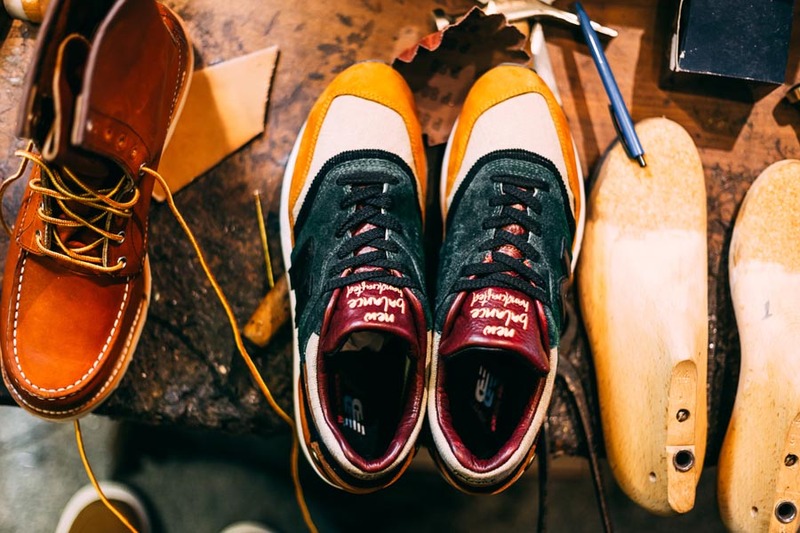 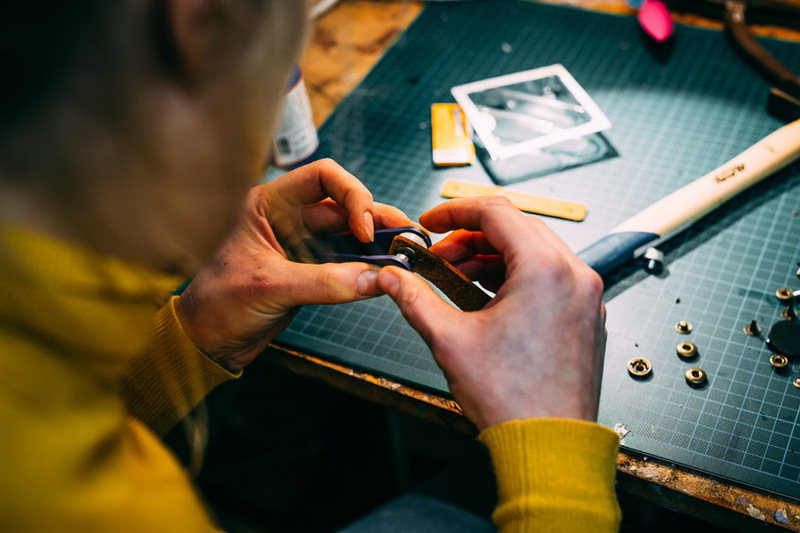 For even more NB celebration, Afew hosts the Craftsmanshipday on January 19 in their hometown of Düsseldorf. 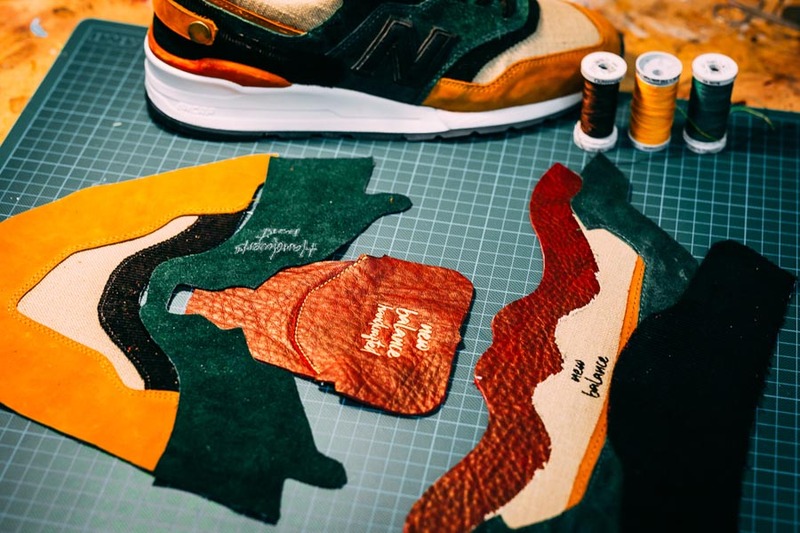 The event at the “Ninasagt” gallery includes a panel talk and a one of a kind New Balance archive exhibition. 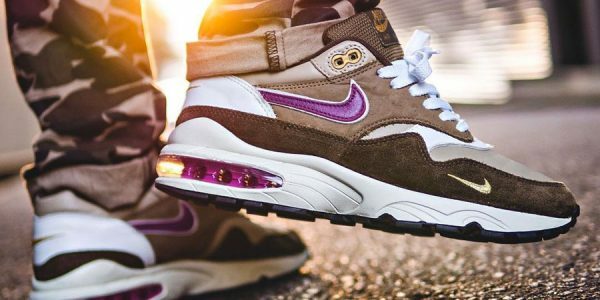 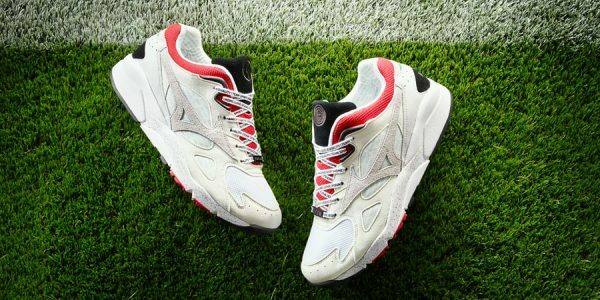 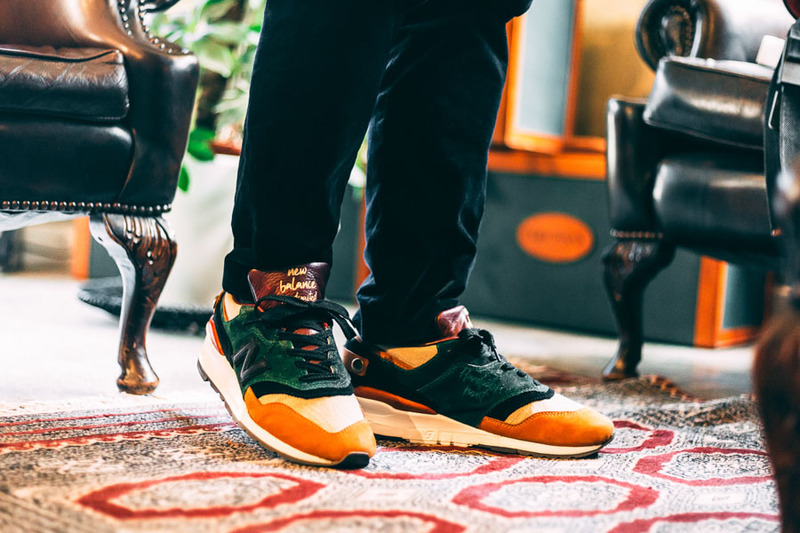 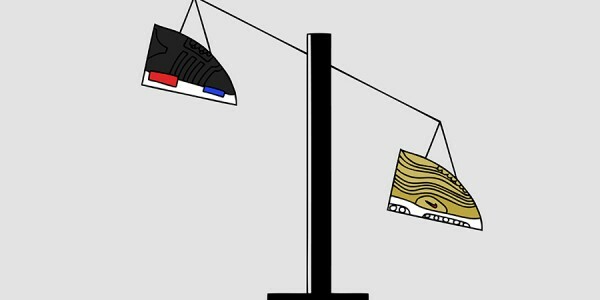 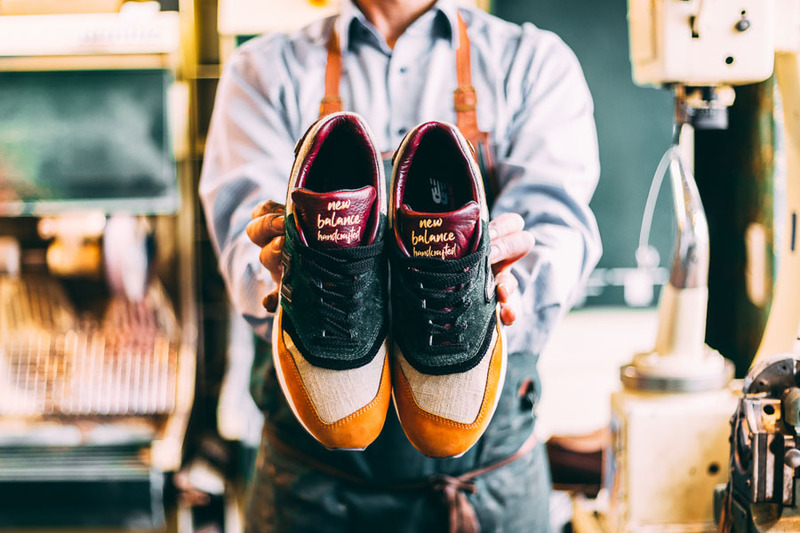 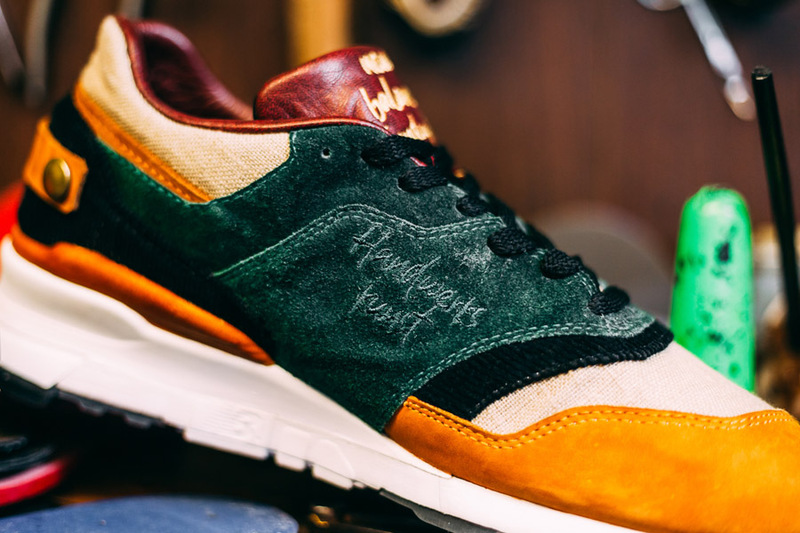 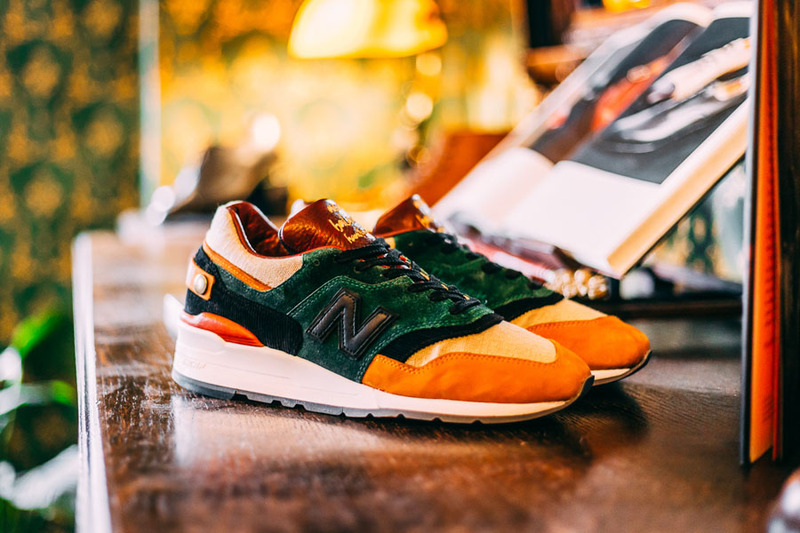 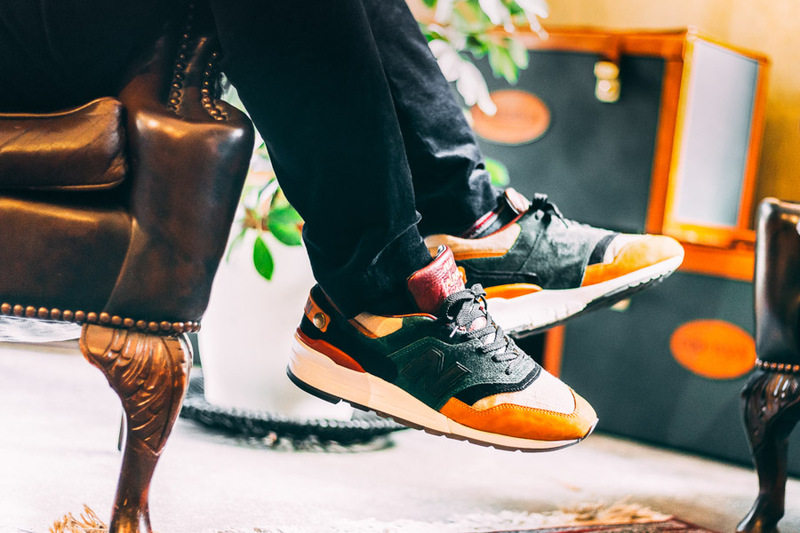 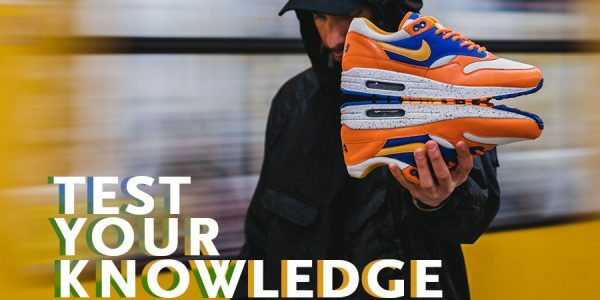 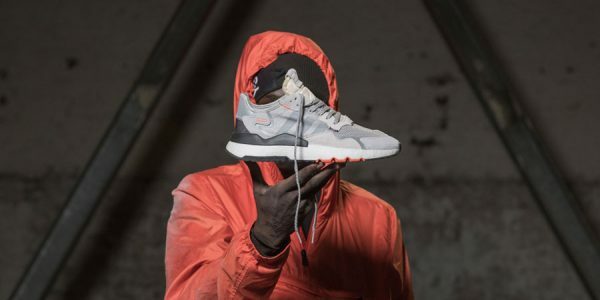 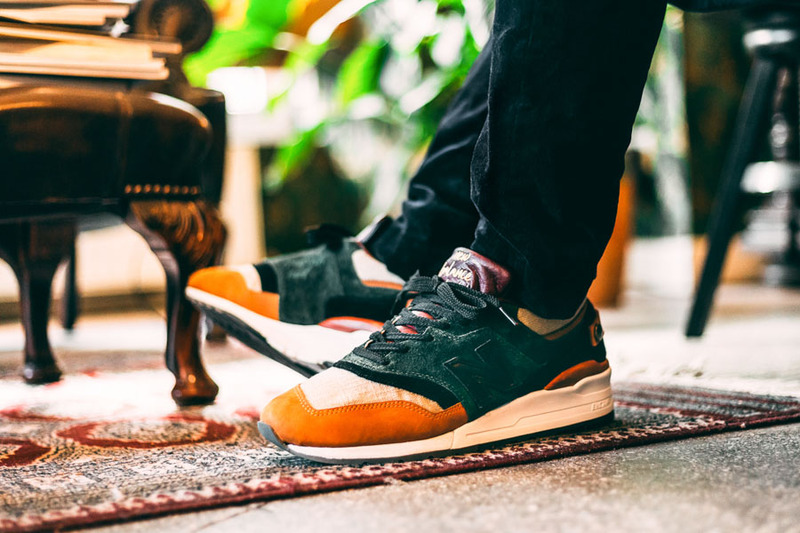 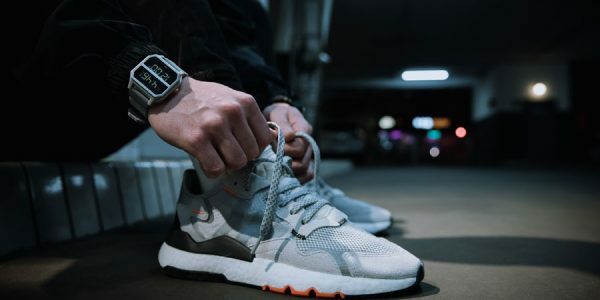 Panel guests include Tornschuhjette, Kish Kash, Thomas Lindie from Hanon / NB_Gallery as well as New Balance collectors like Ida Broen and newbalance365. 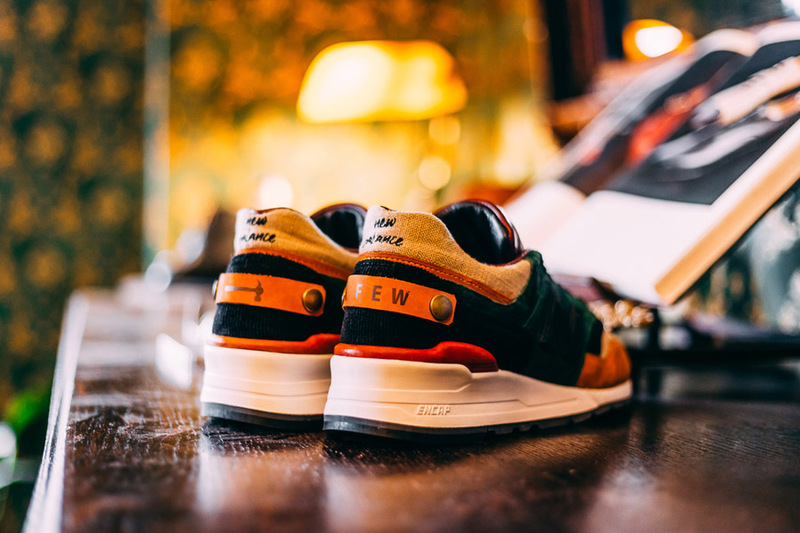 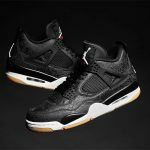 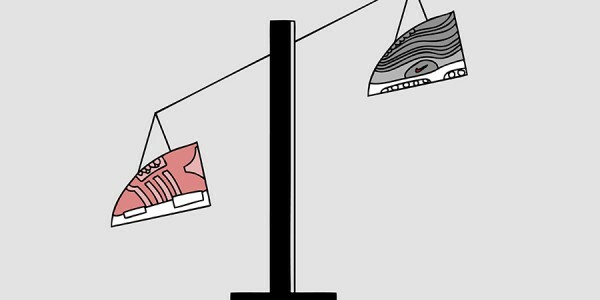 The Afew x New Balance 997 Craftsmanship will be presented on January 19, 2019. 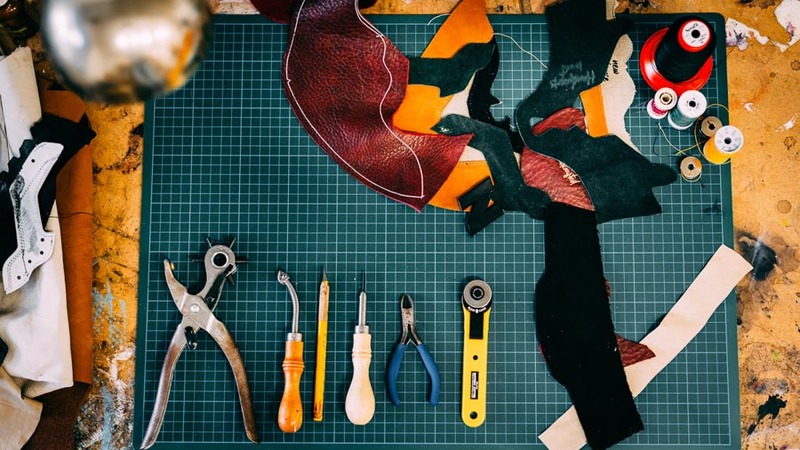 The event at Ninasagt Gallery in Düsseldorf, Germany starts at 18:30 (CET). 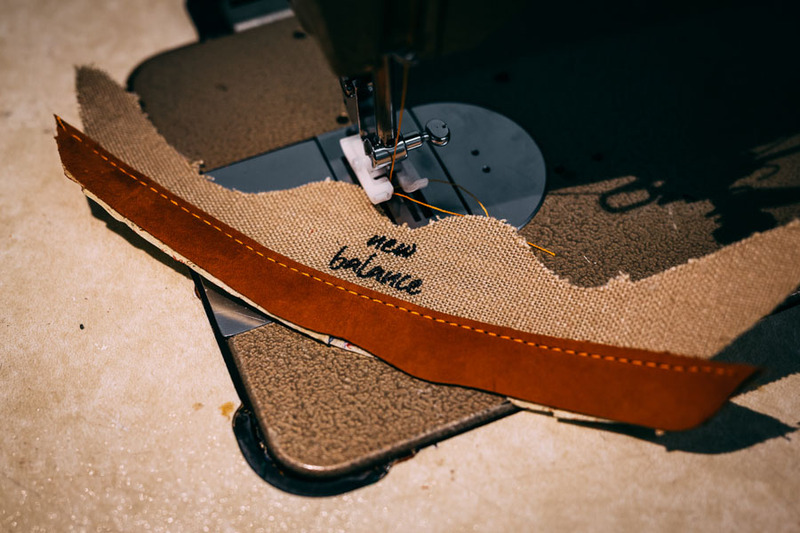 For the latest New Balance models that aren’t 1-of-1 customs, check out the New Balance section at Afew.